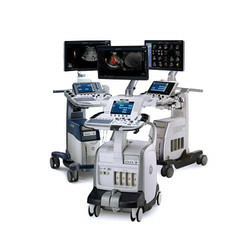 We Inorbvict Healthcare India Private Limited are a Private Limited Company based firm, engaged as the Manufacturer, Trader, Exporter and Wholesaler of Biphasic Defibrillator, CPAP Machine, EMG Machine and much more. 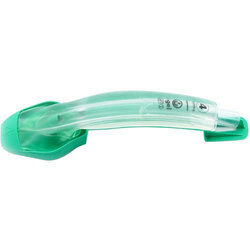 Leading Manufacturer of i gel supraglottic airway tube, surgical skin stapler, disposable laryngeal mask airway and surgical gloves from Pune. 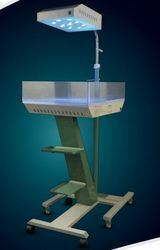 Manufacturer of a wide range of products which include ezray air portable x-ray, opg machine, dental chair, carestream (kodak) dental x-ray machine and carestream (kodak) digital imaging plate system. 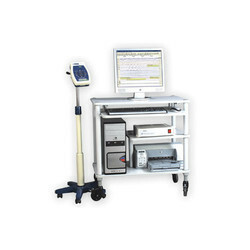 Leading Manufacturer of icu ventilator, patient monitoring system, maquet servo i ventilator, digital holter and electronic patient monitor from Pune. 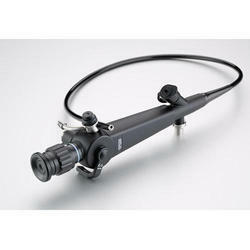 Prominent & Leading Manufacturer from Pune, we offer pentax video bronchoscopes, colonoscope, stryker 1188 endoscopy camera, flexible endoscope and ligasure hand switching sealer. 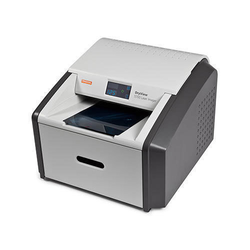 Our range of products include digital x ray printer, x ray chemical, carestream x ray film, digital radiography x-ray systems and laser imaging film. 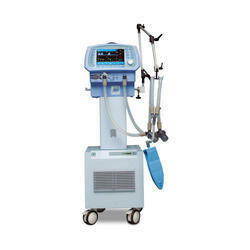 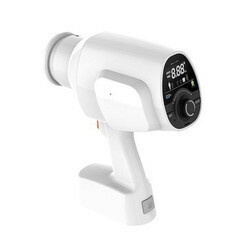 Prominent & Leading Manufacturer from Pune, we offer phototherapy system, incubator, bubble cpap machine, lullaby warmer and fisher and paykel bubble cpap. 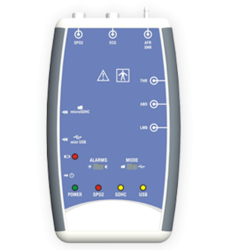 Our range of products include psg polysomnograph, eeg machine, emg (electromyograph), portable emg machine and polygraph system. 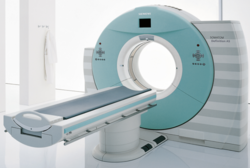 Offering you a complete choice of products which include ct scanner, high frequency c-arm, c - arm surgical imaging, mri scanner and digital opg machine. 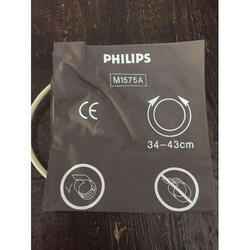 Pioneers in the industry, we offer philips reusable nibp cuffs, ecg leadwire, oxygen sensor, spo2 sensors and temperature probe from India. 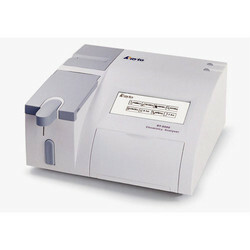 We are a leading Manufacturer of semi automatic biochemistry analyser, reader washer, elisa plate reader, hiv kit and biochemistry analyzer from Pune, India. 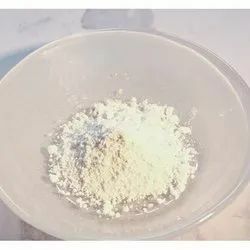 Manufacturer of a wide range of products which include calcium lactate ip, paracetamol powder, vitamin d powder, furazolidone powder and ascorbic acid. 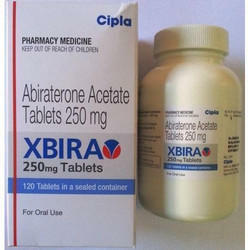 Our product range includes a wide range of abiraterone acetate tablet, pembrolizumab injection, 420 mg intravenous injection, daclahep tablets and ledifos tablets. 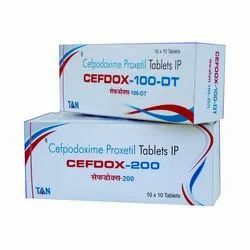 Offering you a complete choice of products which include cefpodoxime proxetil, cefuroxime axetil and cefixime tablet.